LONDON — Thousands of protesters rallied in London and other British cities Saturday to oppose the country's plan to leave the European Union. 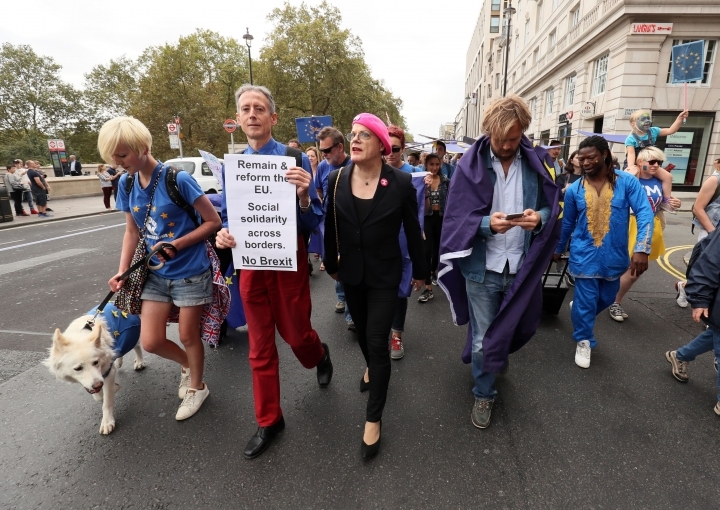 The "March for Europe" protesters are demanding a "pause" in the Brexit process and a continuation of close cultural and economic ties with Europe. 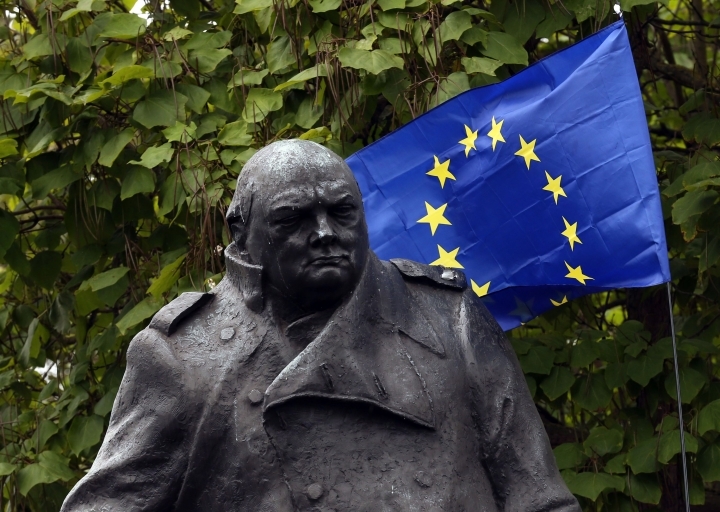 More public consultation is sought before the government starts what are expected to be protracted negotiations about the terms of Britain's planned departure from the 28-nation economic and political bloc. Rallies were held in London, Edinburgh, Birmingham and other cities and were attended by some political and entertainment figures. In London, campaigners marched through central London to Parliament, where a debate is scheduled to be held Monday on whether a second referendum on EU membership will be held. The government has, however, already ruled out a second vote. At a Cabinet meeting this week, British officials stressed the importance of controlling migration from Europe as a vital part of the expected Brexit negotiations with European leaders. Britain voted to leave the EU in a nationwide referendum in June but the formal process is not expected to start until next year.